A couple of months ago I was telling you how much I adore the bamboo clothing that I’d found from Cariloha! 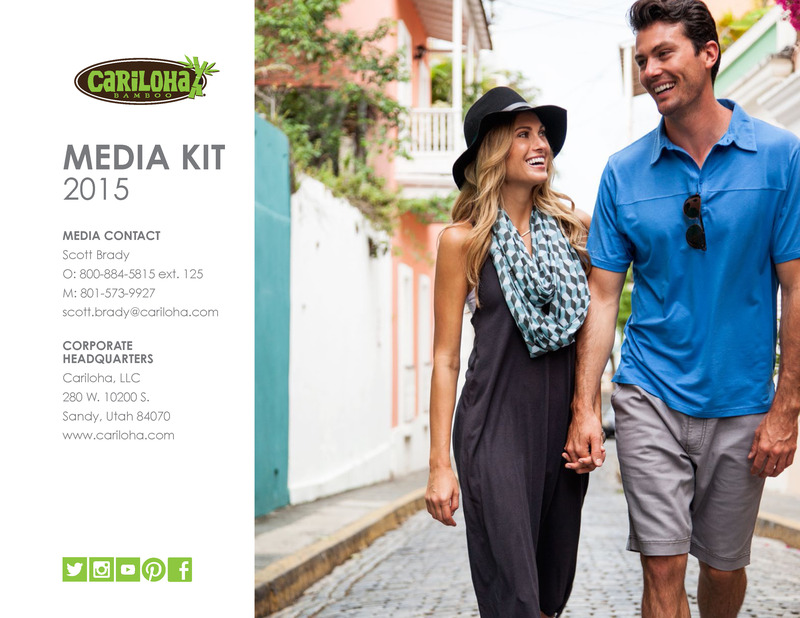 I swear, I could rave about how soft and comfortable bamboo clothing is and the great quality of Cariloha’s products! I have trouble sleeping — I can never get comfortable, my sheets make me too hot or they don’t keep me warm and I’m constantly flipping my pillow in search of the elusive “cool side” (I know some of you do the same thing). I’d heard really positive things about bamboo sheets so I was pretty excited to give Cariloha sheets a try! When Cariloha’s Queen-Sized Bamboo Sheet Set arrived, I spent the first few minutes just stroking the sheets (I know…that sounds so weird…but they are SO SOFT!). It makes total sense as, when talking about their sheets, Cariloha says Our natural bamboo fibers are woven into silky-soft fabric that’s twice as soft as cotton, giving customers the most comfortable bedding on the planet. Normally, I’d laugh at that type of claim but it is true — it is by far the softest sheet set I’ve ever felt! They are made out of 100% Viscose from Bamboo and they are hypo-allergenic too! And the best thing? They are incredibly cozy-warm without being stifling. They remain cool to the touch too so I don’t have to flip over my pillow in search of the cool side anymore! I’ve also heard that bamboo sheets are unique because they are warm in the winter but also cool when it gets hot outside so I think these are going to be great year-round sheets! I’ve been sleeping like a baby thanks to Cariloha’s bamboo sheets!